Now more than ever, health care providers need to be conscious and aware of how hospital readmissions impact their facilities' bottom lines. Centers for Medicaid and Medicare services predicted more than 2,500 hospitals would face penalties due to readmission rates in 2017. But this cost doesn't only affect facilities across the country - hospital admissions can be a large expense for their patients and families as well. This becomes even more impactful knowing that a follow-up appointment with the physician to alleviate a clinical exasperation could have prevented the hospital readmission altogether. Avoiding hospital readmission is not only key for medical professionals but also for those being treated as well. By teaching patients to better understand discharge instructions and providing them with the resources they need to transition from hospital to home with ease, readmission rates may decline, and a technological advancement can help facilities make this happen. Video conferencing can help facilitate patient follow-up. Let's consider Abby, a 39-year-old full-time mother of four children. She just underwent abdominal surgery for appendicitis at a larger metropolitan hospital. Abby's surgery did not warrant home health nursing, but her discharge instructions informed her to keep an eye out for fever, redness at the incision site, swelling, pain or a discharge from the operation site. Three days after surgery Abby noticed increased tenderness at the incision site and redness. Abby has four children at home and a demanding job - making the two-hour trip each way to the doctor is a major obstacle for her. Her hospital has a telehealth program for patient follow-up care, and the surgeon connected to Abby over video and inspected the wound. Since she did not have a fever, her surgeon diagnosed it as a local infection at the incision site, prescribed antibiotics and the incision healed in normal time without complications. Without telehealth, Abby would not have been seen by her provider so quickly and her infection most likely would have worsened, eventually leading to readmission. 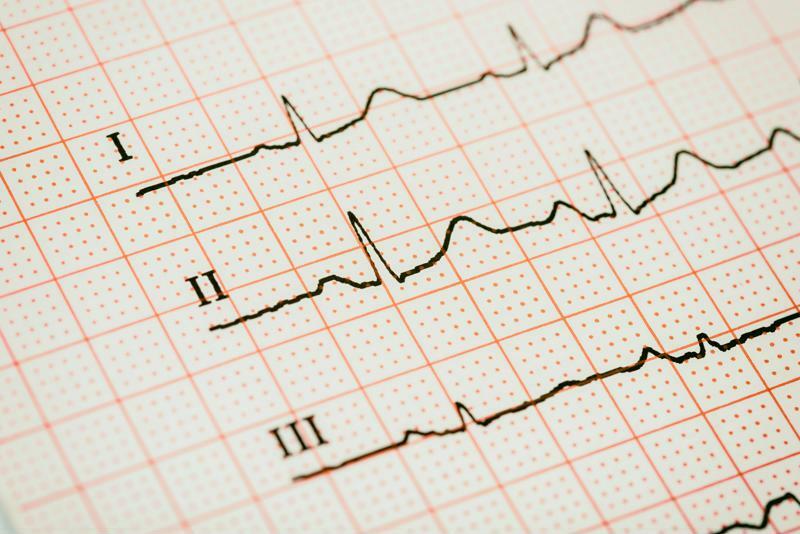 Remote cardiology can prevent more serious events. Troy, a hard-working 58-year-old farmer in Illinois frequently experiences dizzy spells and shortness of breath. He has recently been hospitalized for congestive heart failure. After a long exhausting day of being in the fields, Troy noticed increased swelling in his feet and shortness of breath – but his cardiologist is located three hours away. Luckily for Troy, his local primary care provider has diagnostic Telemedicine capabilities where they set him up for an immediate appointment with his cardiologist. During the telemedicine consultation, Troy's cardiologist reads his 12-lead EKG, does a visual inspection of Troy's swollen feet and listens to the fluid in Troy's lungs, using a digital stethoscope. The results of his examination points to an exasperation of Troy's CHF. He is immediately prescribed a stronger diuretic to clear his lungs and a restriction on his fluid intake for seven days. Within a week Troy is back to feeling normal and his symptoms are gone. Troy tries to avoid the cost and time of heading into the city - without easy access to his cardiologist through telemedicine at his local doctor's office, there is a good chance his situation would have turned into a more serious (and expensive) medical emergency. Telemedicine helps patients receive necessary expertise. 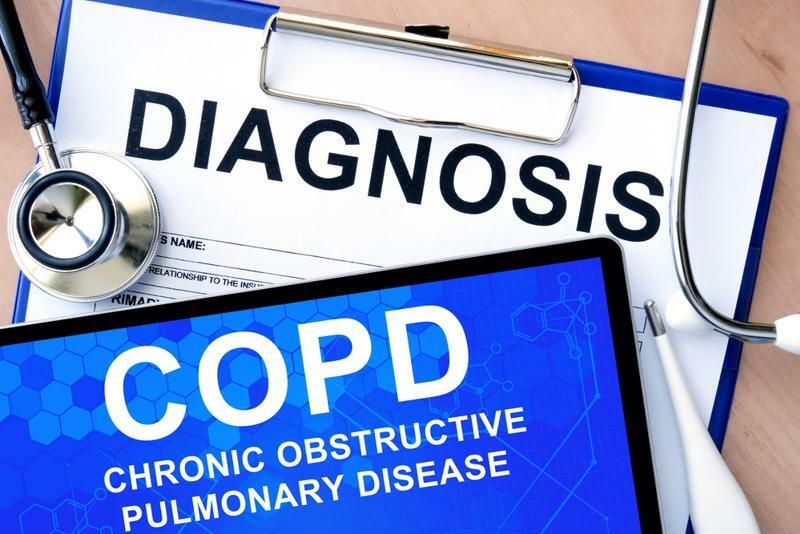 Right before Madeline was diagnosed with COPD (Chronic Obstructive Pulmonary Disease), she found herself in and out of the hospital four times in a matter of 30 days. As a retired nurse, Madeline was familiar with all the signs and symptoms of her condition, but still it had gone undiagnosed for too long. Madeline was very close to her local primary care provider, but the nearest pulmonologist was located about three hours away. As a result, any flare-up that Madeline experienced required her primary care physician to provide direct care without the assistance of a pulmonologist. To provide optimal care to Madeline, her doctor and pulmonologist recommended a consultative approach using telemedicine. Using telemedicine in this situation allows continuity-of-care between the primary physician and specialist and empowers the primary doctor to practice at their highest level. Madeline can now connect from her primary care office with the pulmonologist to get a full assessment with diagnostic telemedicine. At the end of the consult, Madeline's primary care doctor will discuss next steps for Madeline's treatment with the specialist. 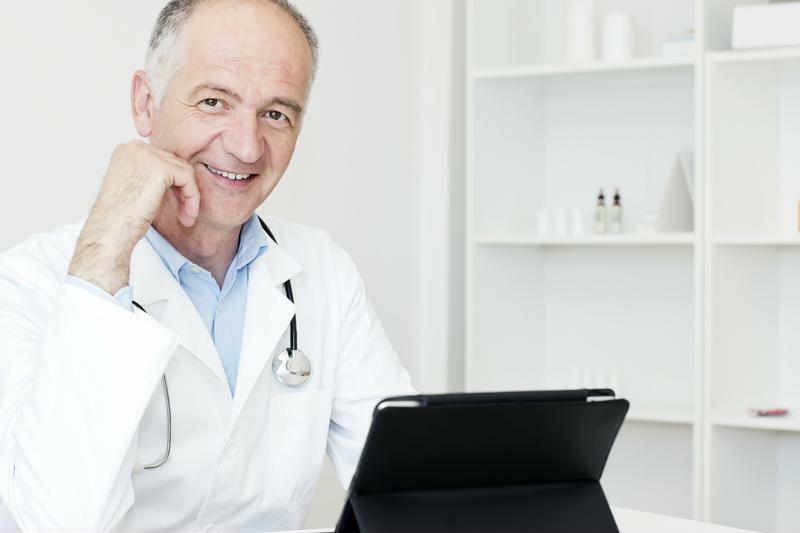 The primary care doctor and pulmonologist's are now connected – that way, if he needed clarification or encountered a clinical situation he was not comfortable with, he could consult the pulmonologist or set up a meeting through telehealth. There is a direct correlation between quality of care and access to care. By giving Madeline access to a pulmonologist in real-time and her doctors working in partnership to coordinate her care, she has been out of the hospital for over a year. Education and continuity of care are key, but challenging. In Madeline's case, modern technology overcame that challenge. Telemedicine has the ability to reduce hospital readmissions, which ultimately benefits medical executives, clinicians and patients alike. Not only does telehealth increase care quality and improve coordination, but it also cuts costs across the board. By working with AMD Global Telemedicine, you'll invest in a professional partnership and easy-to-use technology that can improve your organization's bottom line. For more information on our telemedicine solutions, contact AMD Global Telemedicine today.